NAPOLI sit in third position at the moment six points behind Juventus can go second if they avoid defeat. Empoli are 18th in the league in the relegation zone. 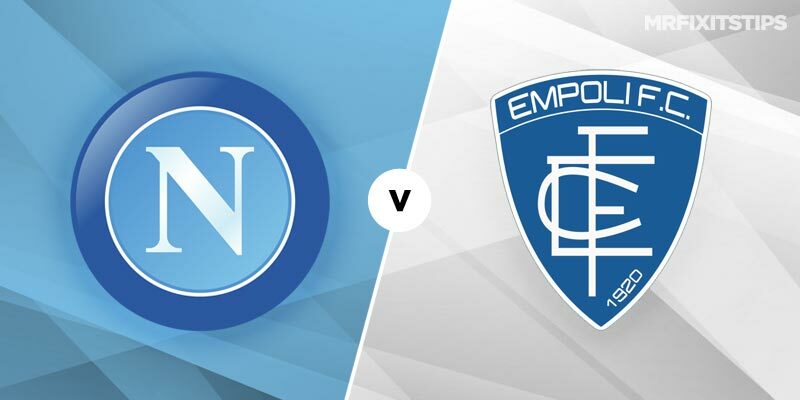 Napoli are unbeaten in the five home games this season having won 4 and drawn the other and are unbeaten in the last 5 since losing away to Juventus. In the last five games they have beaten Liverpool (1-0) at home and drawn with PSG (2-2) in the Champions League. Empoli have a poor away record losing 3 and drawing 2 out of 5 games. In all competitions they have not won in the last nine games.